Comcon were recently awarded a two phased project for EGAT involving construction of Wind Turbines (including full M+E and Facilities Building) and subsequent Hydro Generation Plant. Comcon was employed by contractor Enecare to perform QS duties during the 2-3 month project. Success on the West Coast!!!! Another award during the Xmas festivities was the HID-DEN Artsotel in Naklua, north of the party town of Pattaya. More success in the Maldives!!!! Comcon collected its 6th project in the Maldives and now has considerable experience in both Project Management and Quantity Surveying in this region. After several year’s absence, we are back working in Cambodia with the Thai EXIM Bank. Bangladesh is not the most inviting place to work, but it has been a relative gold mine for Comcon over the last 10 years. 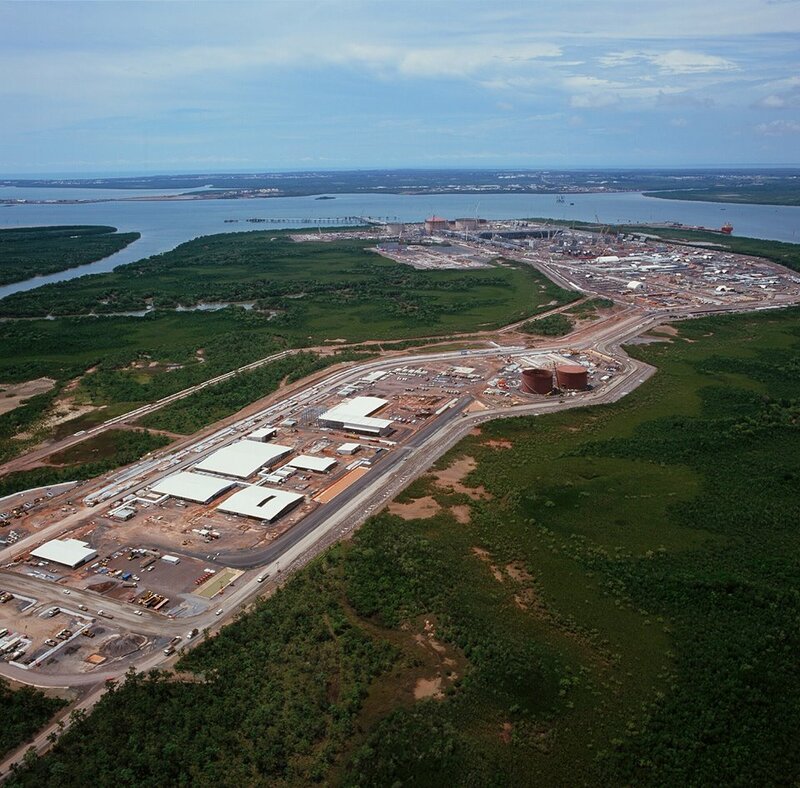 Comcon signed an agreement with the JKC Joint Venture (JGC, KBR and Chiyoda) in June 2014, to re-measure sections of the ICHTHYS LNG Plant to be constructed in Darwin, Northern Territories of Australia. Comcon were employed in the second quarter of 2014 to provide PM/QS services during the design and construction phases of this multi-purpose condominium in Yangon. Piling is complete, a structural contractor retained and excavation commenced to the 2 level basement. Comcon were contracted to provide PM/QS Services on this island resort in November 2014. The task included revamping this 60% complete island to its modern specifications, including the addition of 4 island villas and complete M+E Works. Comcon have signed an agreement with Swensen’s to build/renovate 25 new outlets in 2013 with two additional being built this year. Myanmar – We are almost there! Active marketing with several visits during the 2nd and 3rd quarters is almost there with Comcon being short listed on several projects. The senior staff is confident that our first project in Myanmar will arrive before the year end.